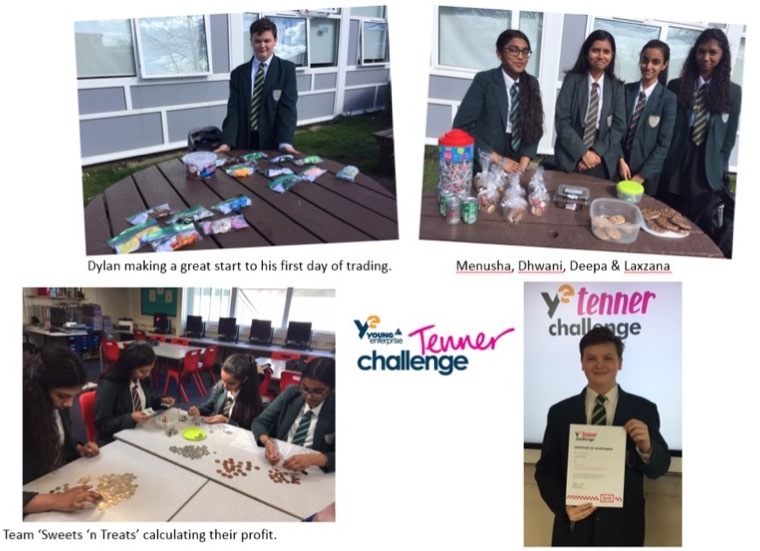 Our budding Year 10 Business students have creatively used their entrepreneurial spirit and ideas to market their products effectively, trading from 25 – 29 March 2019. Well done to all students for making such an outstanding effort! * students working as ‘Study Buddies’ as Year 11 plan their final revision activities. Leading on selected topics. A positive and engaging atmosphere in all areas of the department. 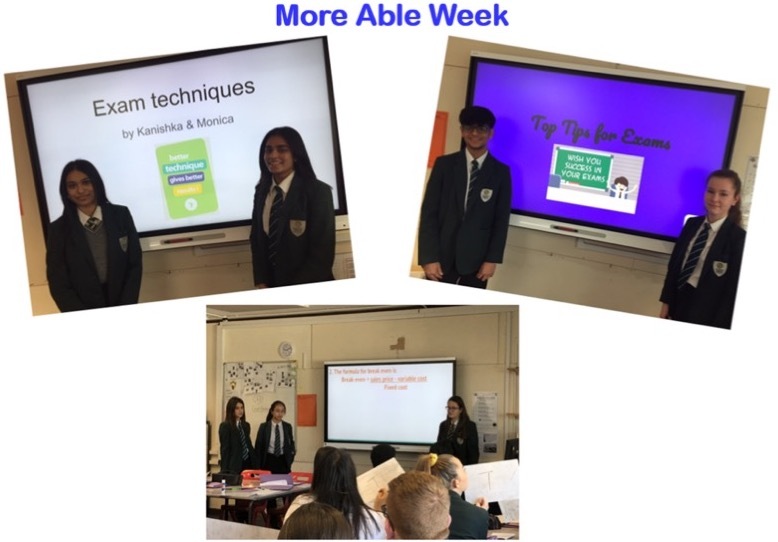 Year 10 Business students finished the term using their innovation, creativity and team working skills to design and price a product. The Easter Egg Challenge was won by Calum, Tye and Deepa with the ‘Whack a Box’ and Dhruvet and Hafsah with the ‘Dragon Egg’. The Box Challenge was won by Jesse Brown’s and George Rowe’s teams. Students had one lesson to complete their product and 30 seconds to sell it to the judging panel. Sticking with the Easter theme -chocolates for the winners! Mrs Lewis and Mrs O’Leary continue to be amazed by the entrepreneurial skills of our Year 10 students. 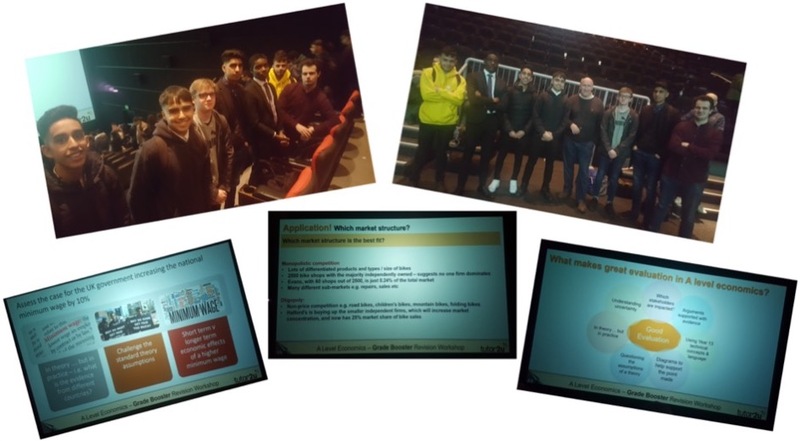 The Business Studies & Economics department have enjoyed the challenges and opportunities that this half term has brought. Thank you for all your hard work Ms Lewis, Mr Jesani, all students and welcome back Mrs Hayward.